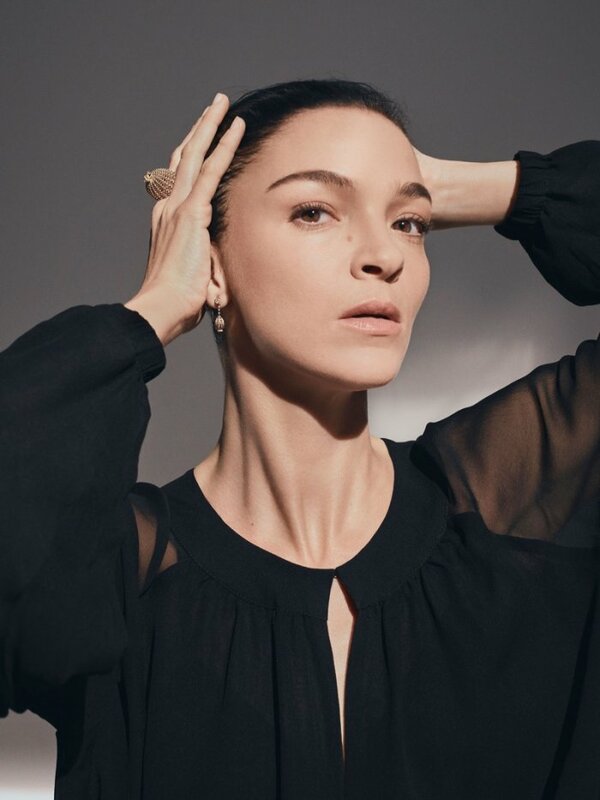 Marking three years of its ‘Cactus de Cartier’ line, luxury jeweler Cartier unveils a new campaign starring Mariacarla Boscono. 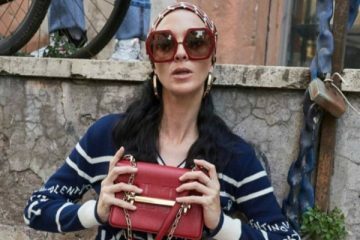 The Italian model poses for the lens of Yvan Fabing. Styled by Vanessa Metz, Mariacarla wears minimal shirts making sure the colored gems shine. For beauty, hair stylist Tomohiro Ohashi gives her a slicked back updo with makeup by Adrien Pinault.